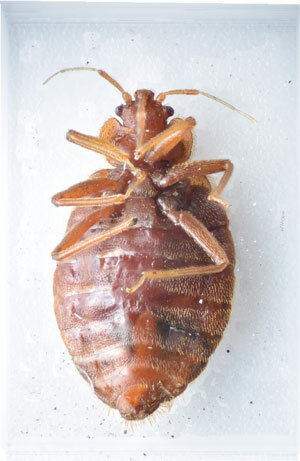 Bed bugs are becoming quite common in Wisconsin. Bed bugs make their homes in mattresses, sheets, couches, and carpets, feeding off of your blood while you sleep. Bed bugs are not a pest that you should handle on your own with self-help remedies being ineffective. 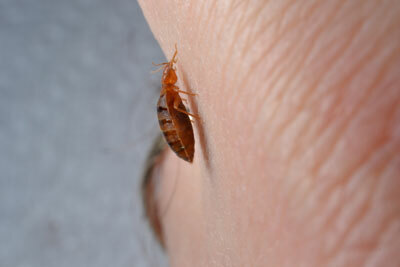 If you find bed bugs in your home, it is best to not disturb them as they tend to go deeper into hiding. Don't try taking matters into your own hands. 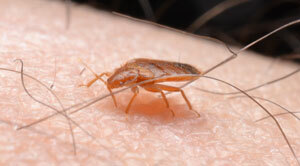 If bed bugs have invaded your home, call Critter Gitters immediately! Avoid the nightmare of bed bugs. We at Critter Gitters will help ensure your bed is pest free giving you the restful night's sleep you deserve.